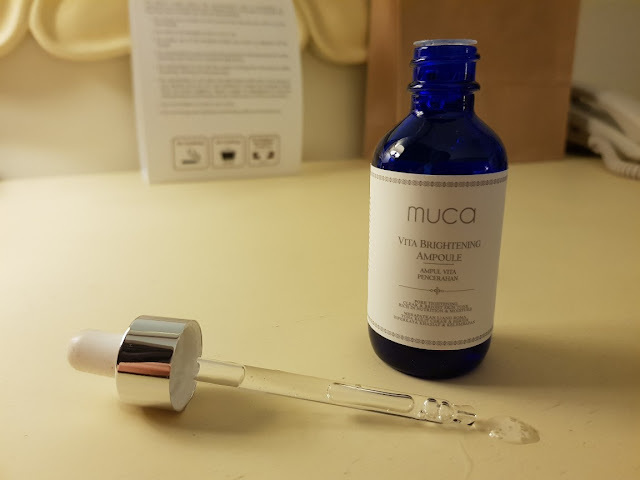 The Ampoule is created in such a way that it absorbs deeply to our deeper epidermis layers, carrying active ingredients for better effectiveness. 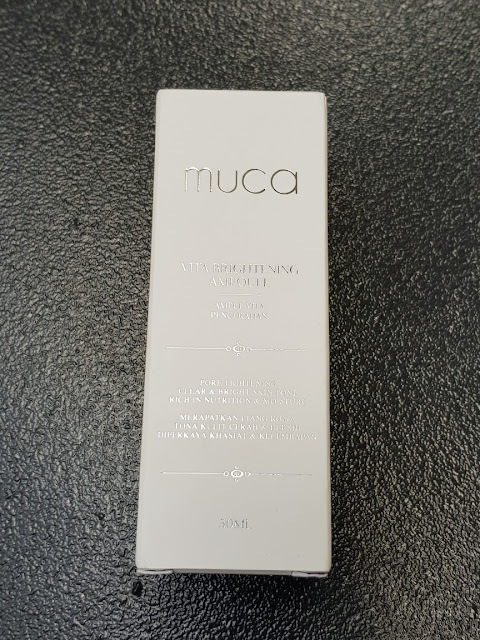 Made from bifida ferment lysate, galactomyces and vitamin C, Muca Vita Brightening Ampoule can help tighten our pores so that our skin look and feel younger, brighter and smoother in no time. 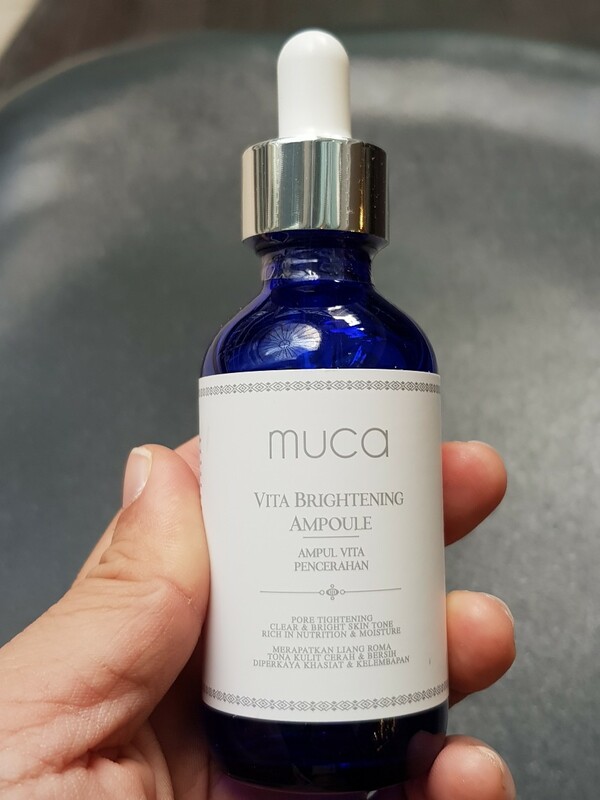 Muca Vita Brightening Ampoule comes in a simple blue bottle with a dropper to collect and dispense the gel.. 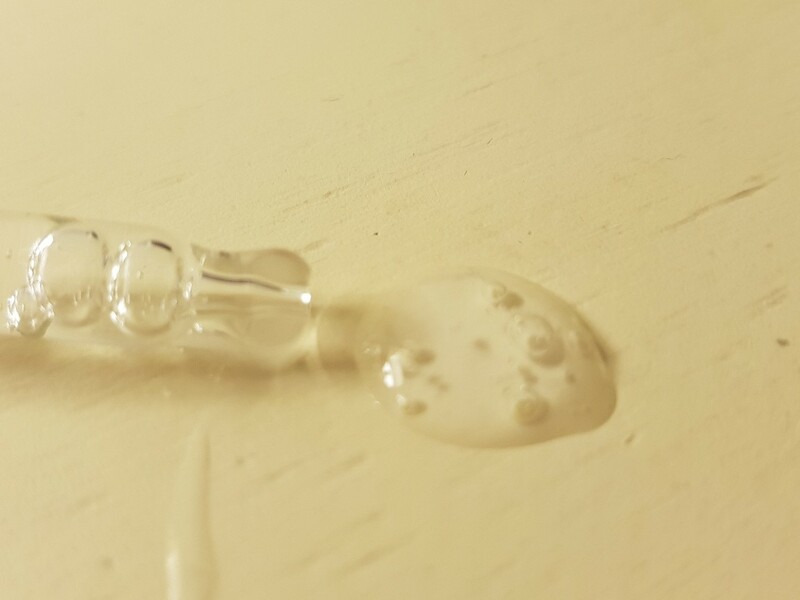 Yes, the ampoule is a thin, clear gel and has a very light and pleasant texture that sinks into my skin quickly. I really like that it has a hydrating effect and is easy to use.. So how to use this...? 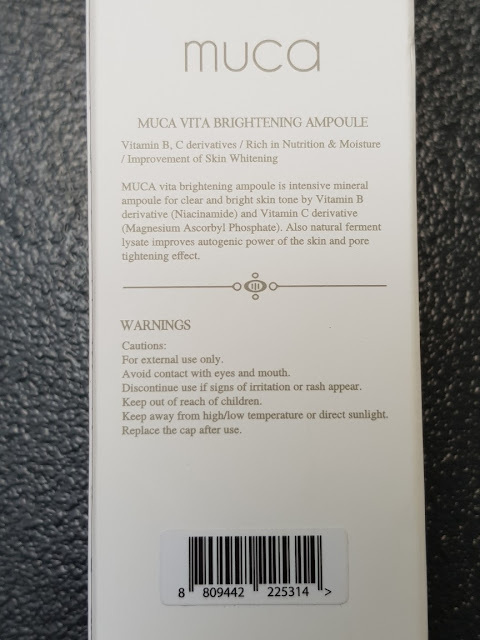 So how to get the Muca Vita Brightening Ampoule.. just heas over to the website link here and you can get it.. 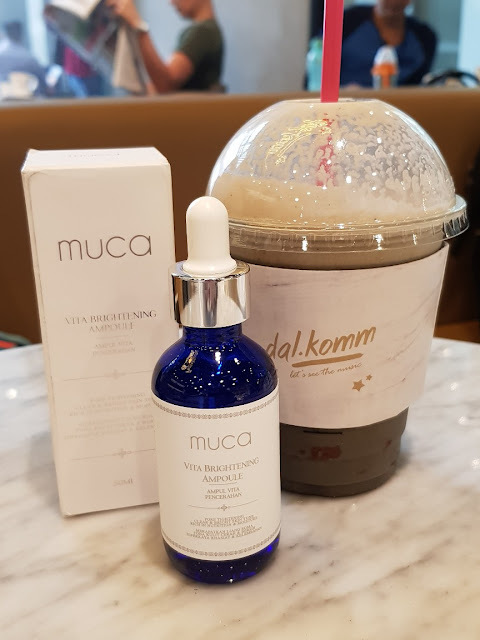 If you are interested to get a bottle,I have a discount code where you can enjoy RM30 off if you buy now @hurr.tv website. 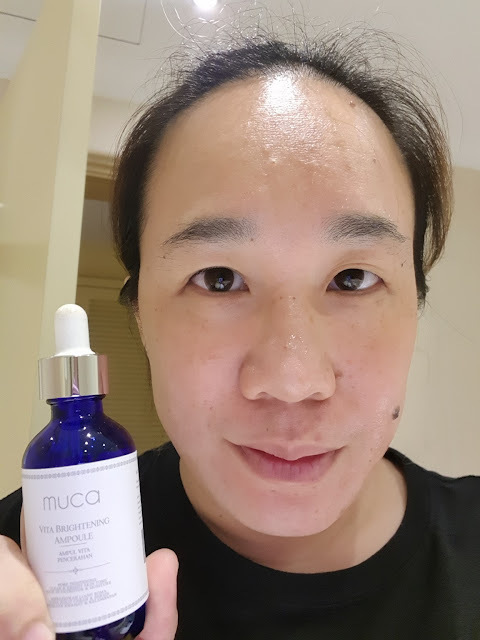 Use this Special Code: MIERA30 .. 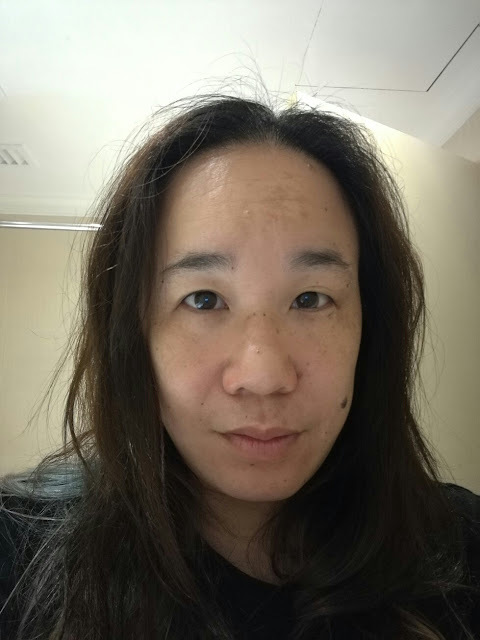 Your Pigmentation getting lesser and skin glowing. Brighten not too obvious as you have fair skin. 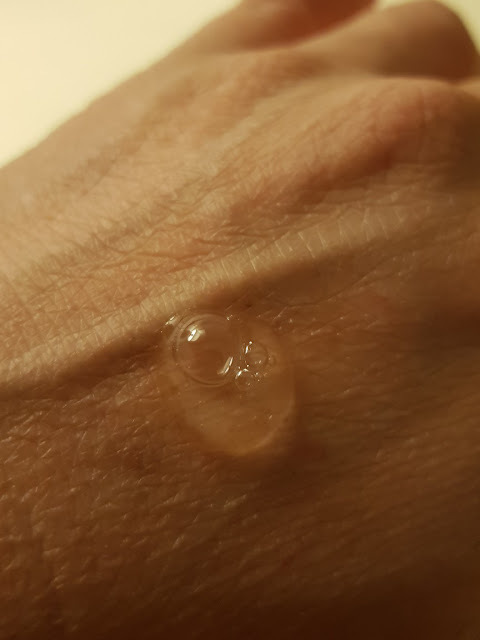 Love to try this. 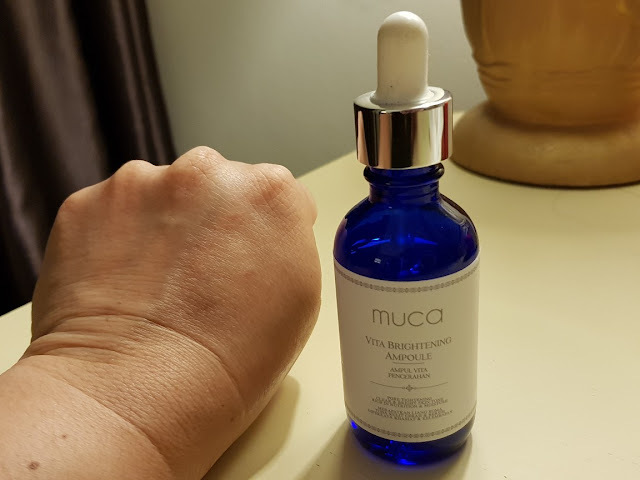 Does it brighten your skin?